Warm weather has arrived and with that comes thoughts of “summering” — wherever that may be, just as long as it’s somewhere by the water! 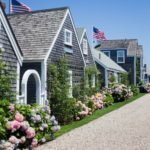 Here in Greenwich and the New York City metro area, people head to the Hamptons, Long Island, Fishers Island, Block Island, Nantucket, Martha’s Vineyard, Cape Cod, Newport, the Jersery Shore and of course Maine! I have many friends who head up to Maine for the summer sporting their whale belts and Lilly shifts to enjoy sailing, lobster bakes and sunsets by the beach. Many of the aforementioned friends head off sporting their uber-preppy “beach cars” (see my previous post on Nantucket beach cars) and either rent or own gorgeous beach houses by the sea. When furnishing a summer home, you can go one of two ways. 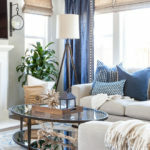 First, decorate in muted, but “beachy” ocean and sand shades for a natural look – or second, make the beach house colorful and fun with painted furniture. Regardless of which path you take, Maine Cottage Furniture has the perfect custom made wooden furniture that can be painted in any color to suit your taste. The company was founded 20 years ago in Yarmouth, Maine by Carol and Peter Bass and all pieces are made in the USA of durable maple and poplar woods and use paints with low VOC content. Here’s we’ve picked a few of our favorite bedroom items appropriate for any home but especially perfect for any beach house, lake house or cottage. 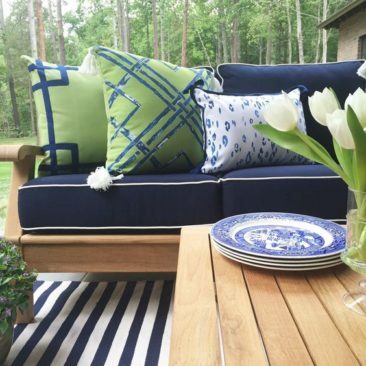 We love Maine Cottage’s Island Day Bed. It’s constructed of strong solid maple and poplar and comes in an array of over fifty coastal color choices. We love the Calvin Bed, pictured in two colors above (Bluebell and French Blue) for its clean, no-nonsense, relax-by-the-beach look. Paired with the right linens, and you’ve got the perfect relaxed feel. Here’s another fun one —the Julianna bed. This bed is curvaceous and romantic and has a style all her own! We are showing this in the Vast Sky color, but you can order it in any shade. 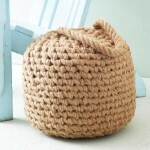 It’s fresh and different and could work nicely in a girl’s room or guest room! The Lizzie bed, shown in three colors above (Sun, Lemon Ice and Winter) demonstrates our point that you can go soft and subtle or bright and colorful with the paint finish you select. Maine Cottage Furniture beds can be ordered with storage bins or trundle beds underneath. 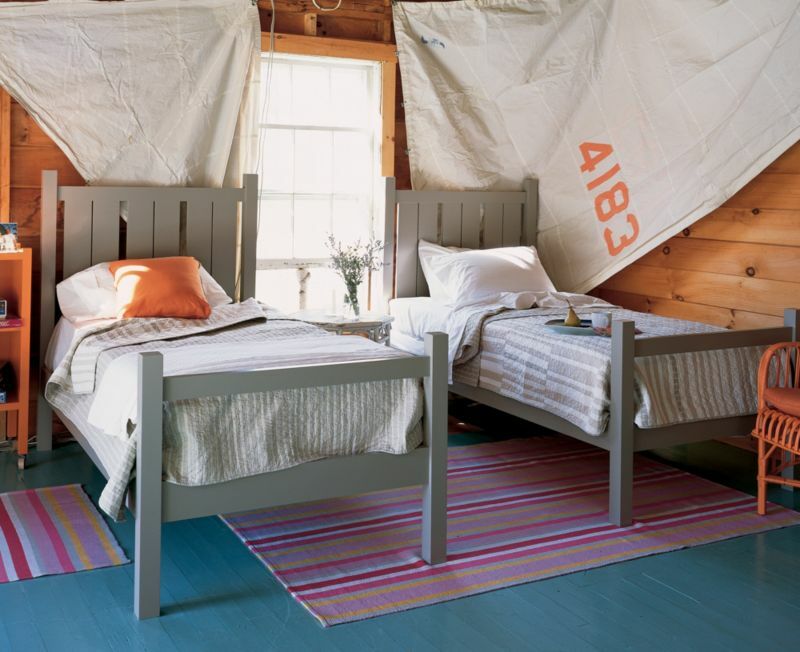 The Shutter Bed is simple yet fun – shown in three photos above – complete with optional storage. 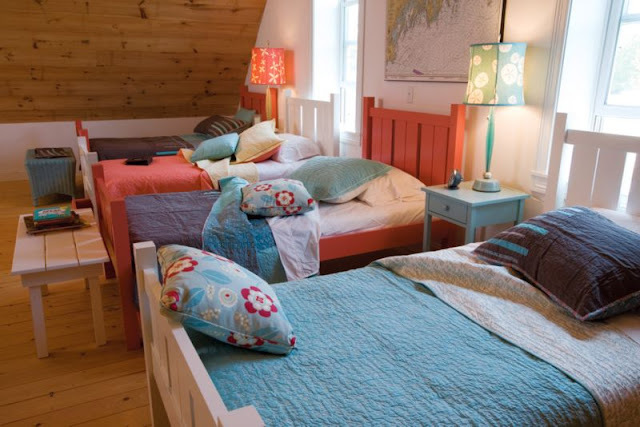 There is nothing more fun than a summer camp “cabin” feel for kids in the summer with twin beds placed in groups in a room. It’s perfect for late night chatter and spooky tales! These beds come in any color and are fun for kids! They make upholstered beds, fun bunk beds, dressers, armoires, nightstands, seating and elegant storage benches, too! Check out Maine Cottage Furniture and their bedroom collection and let us know what you think! They got something for every room of the house and it’s nice to support companies making furniture in the USA. Enjoy! Love the pastels. Great rooms, Melissa! 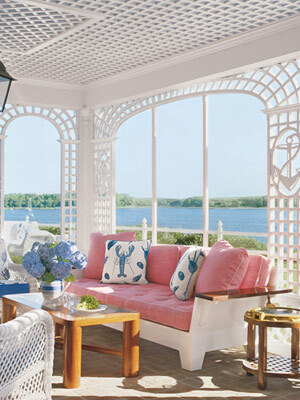 I have always loved Maine Cottage Furniture! I’m not sure why we don’t have any of it yet at our beach house in Florida. 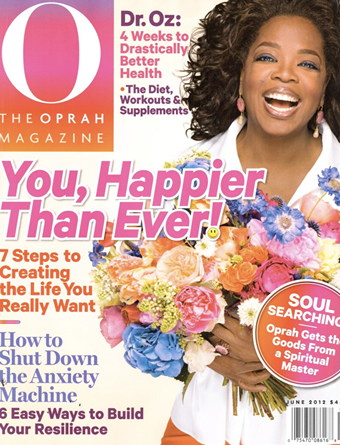 I can’t wait to read your post about preppy beach cars! Also, I never knew Fisher’s Island was a real place! LOL! I have a really cute J Crew t shirt with that on it and it’s always been a favorite! Love hearing anything to do with East Coast vacations! They are some of my favorite spots! I did a post on our beach house a few weeks ago…when I look at the beautiful antique transferware that we have collected over the years for it…it always reminds me of the East Coast for some reason! Loved this post! wow. Amazing furniture design.. i like so much..
Do you know what the name of the color is on the walls of the gray and coral bedroom? Thanks! We will ask Maine Cottage! imagine ikea would stock that! Love the coral and grey room. Would you share the brand/colour of walls and bench? Classic direct is to provide Antique replica furniture, French reproduction of furniture at reasonable costs in sydney Australia.